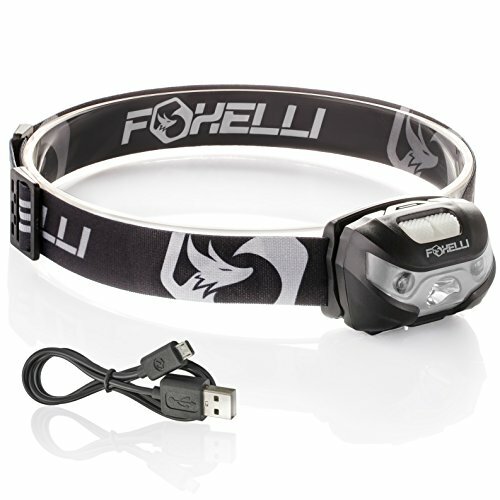 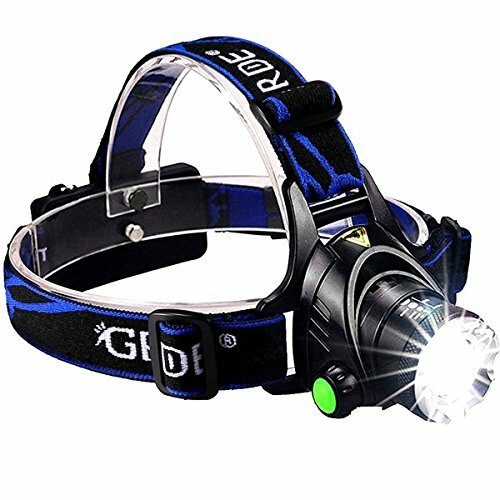 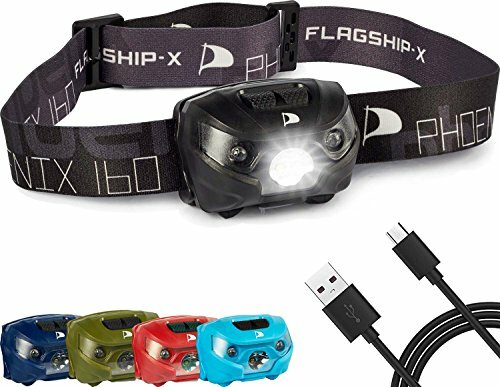 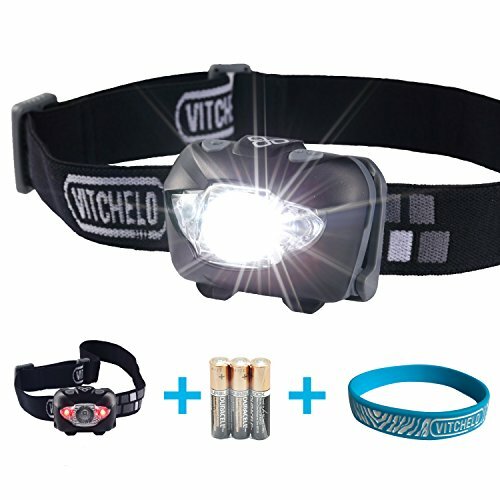 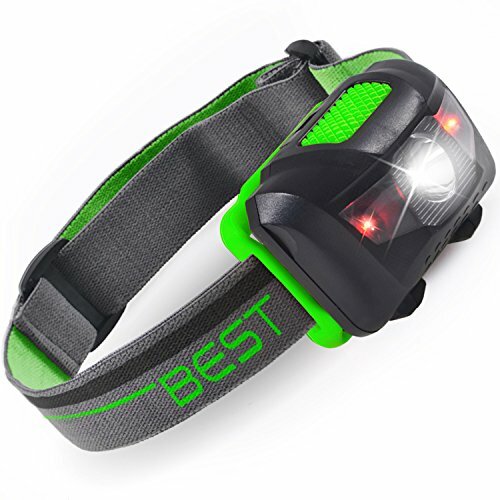 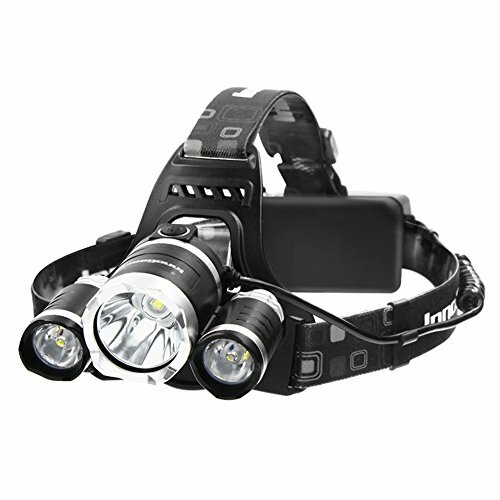 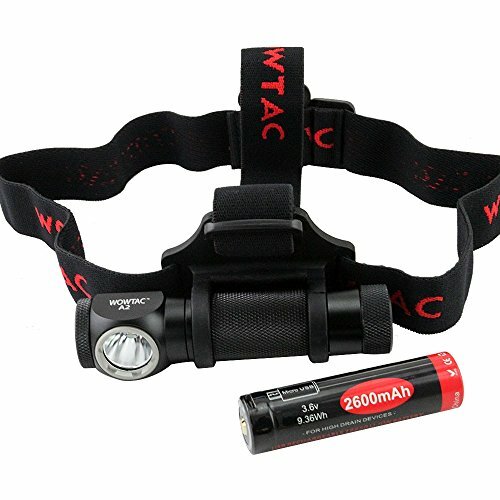 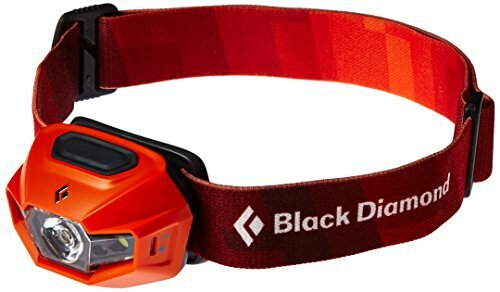 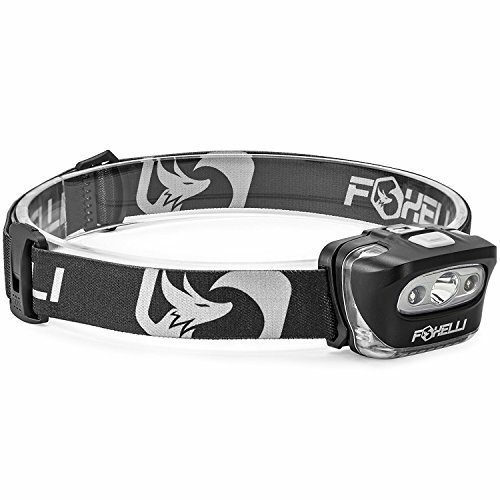 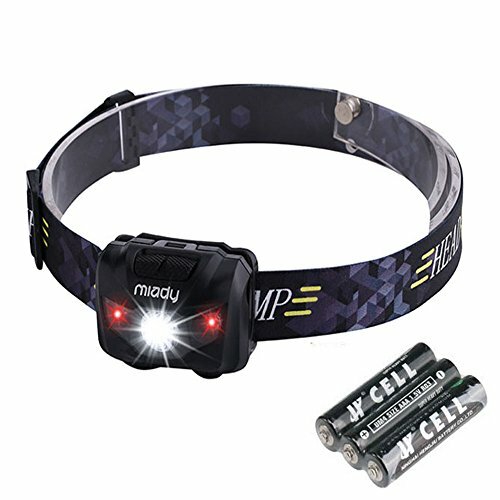 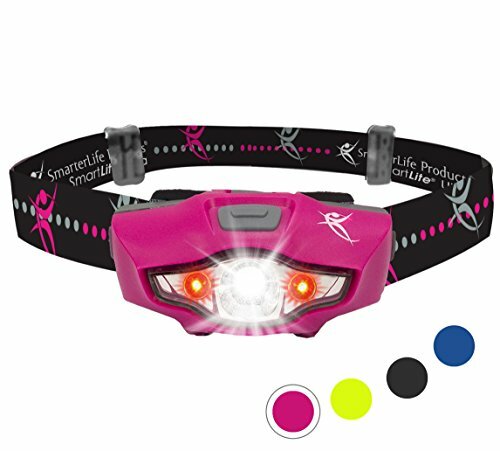 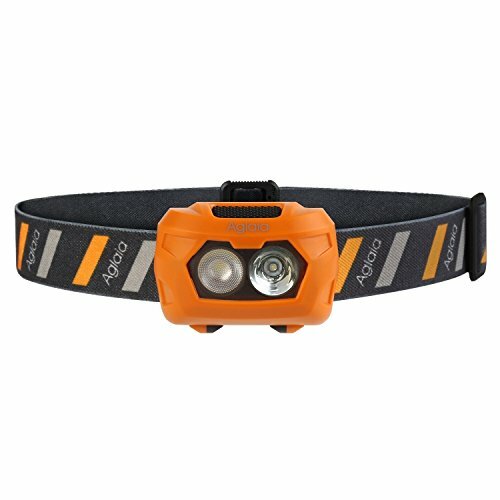 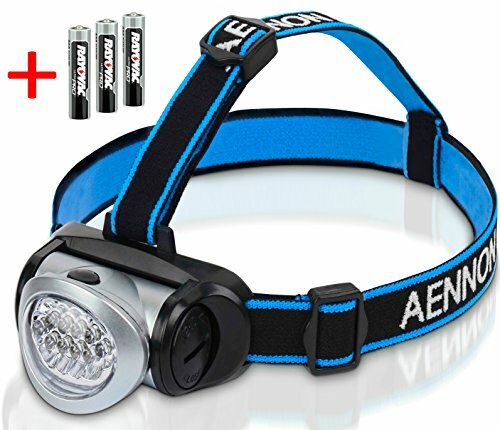 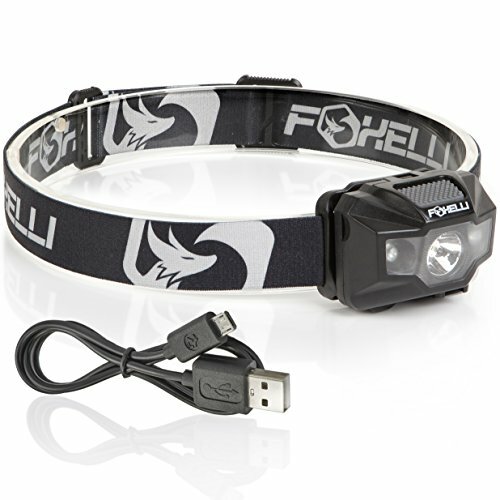 Foxelli Headlamp Flashlight – Bright 165 Lumen White Cree Led + Red Light, Perfect for Runners, Lightweight, Waterproof, Adjustable Headband, 3 AAA Batteries Incl. 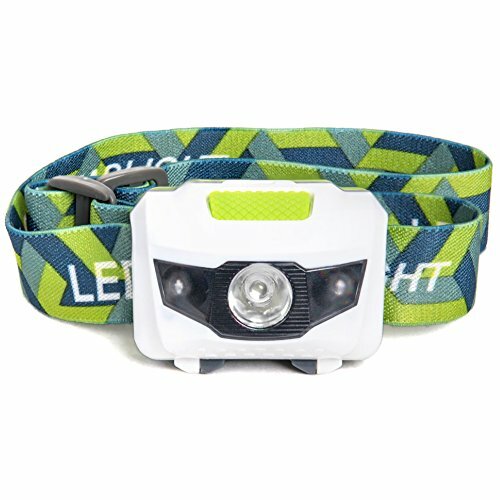 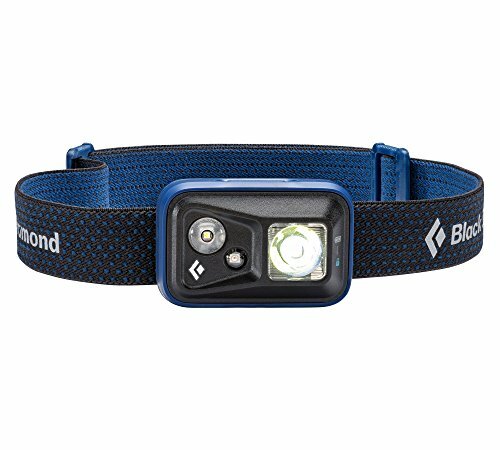 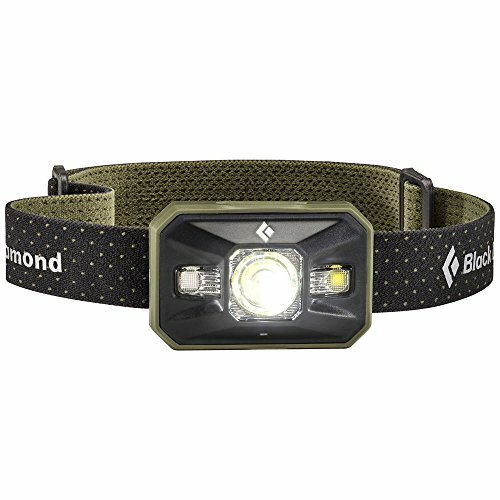 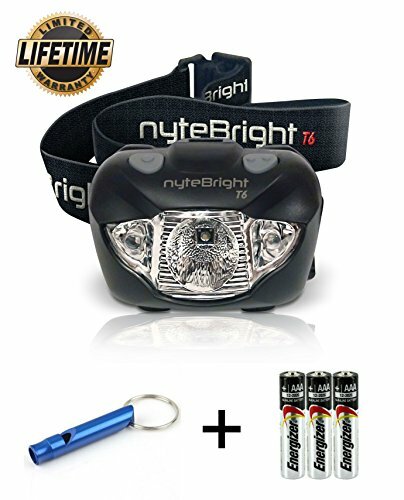 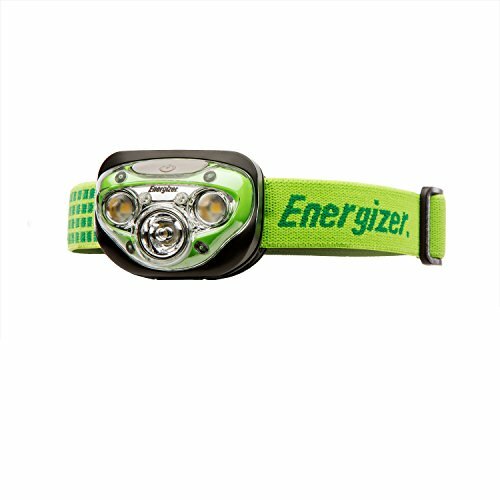 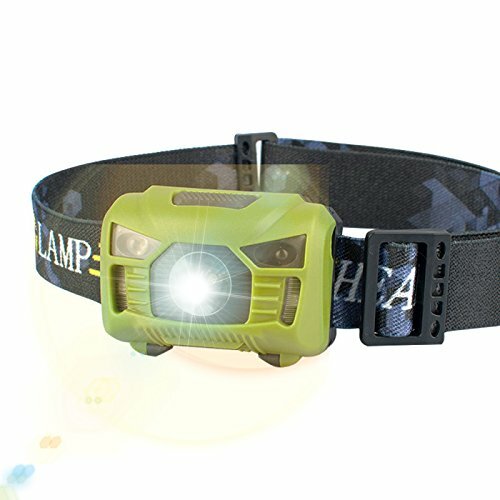 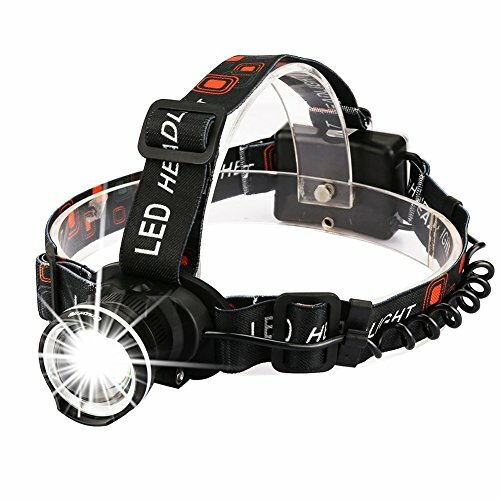 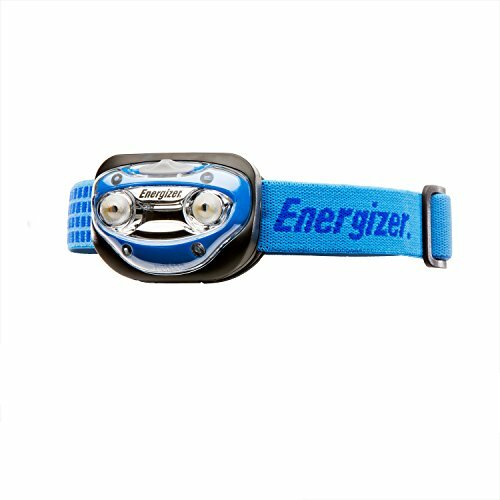 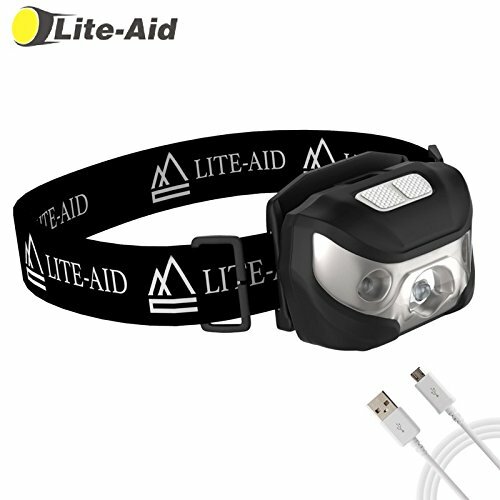 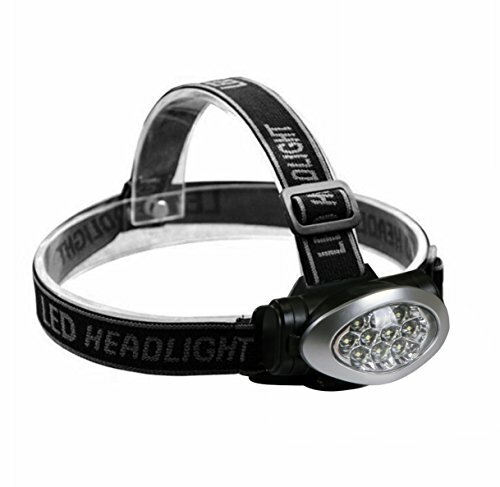 LED Headlamp Flashlight – Great for Camping, Hiking, Dog Walking, & Kids. 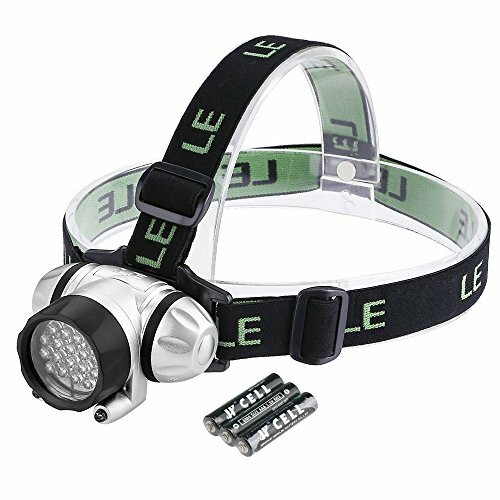 One of the Lightest (2.6 oz) Cree Headlight. 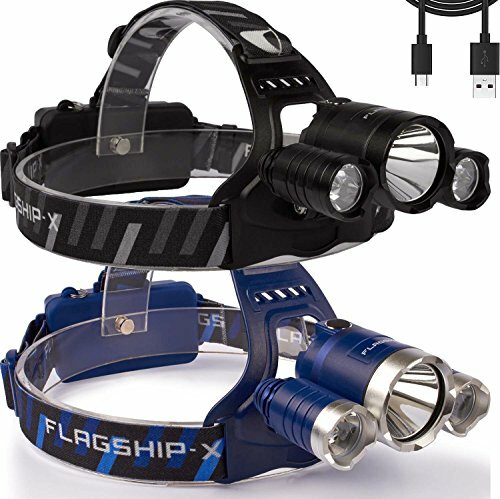 Water & Shock Resistant with Red Strobe. 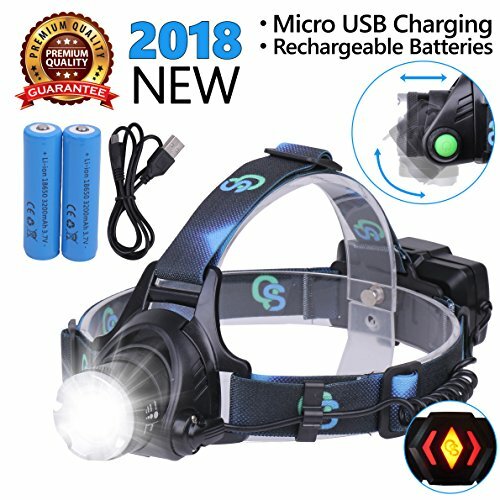 Duracell Batteries Included. 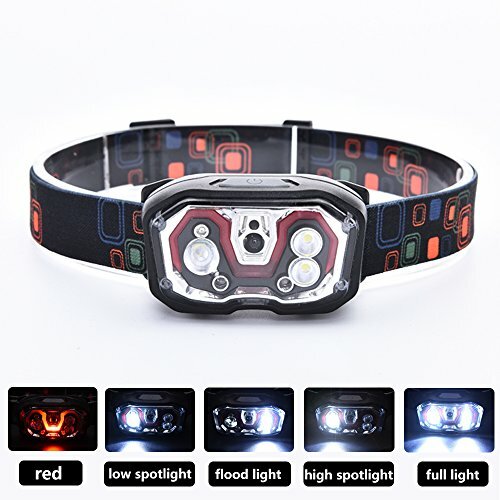 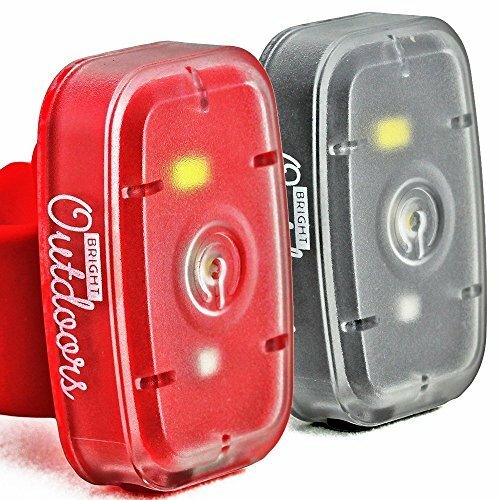 LED Headlamp Flashlight with Red Light – Brightest Headlight for Camping Hiking Running Backpacking Hunting Walking Reading – Waterproof Headlamps – Best Work Head Lamp Light with FREE Batteries!